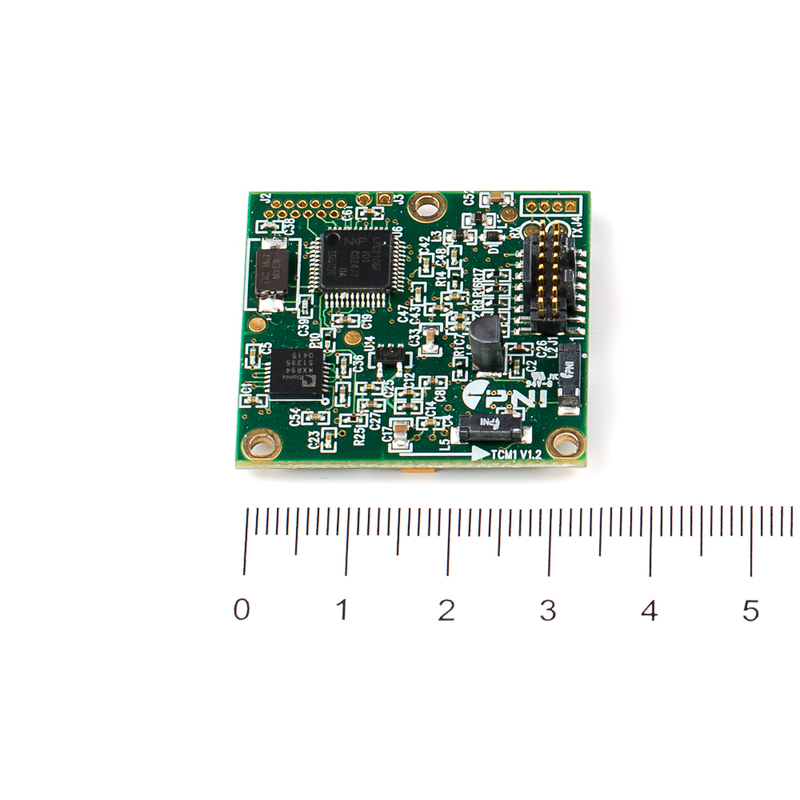 Prime is a full-featured 6-axis digital compass designed for flexibility and adaptability — the perfect fit for sonobuoys, ADCPs, sidescan sonar, low-cost robotics, and other cost-sensitive applications. 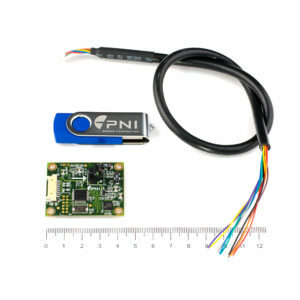 PNI’s Prime provides pitch, roll, and compass heading everywhere, including where GPS is compromised or unavailable, such as underwater, underground, beneath bridges, or inside buildings. 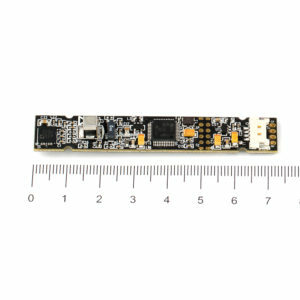 The low-power-consumption, low-cost Prime provides all-digital compass heading outputs accurate to 1 degree. 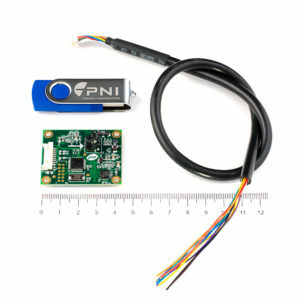 It can be calibrated to account for magnetic distortions, and it offers several user programmable parameters, including output damping, reporting units, and sampling configuration.